Our new Zip Mini Taylor Tote (A.K.A. 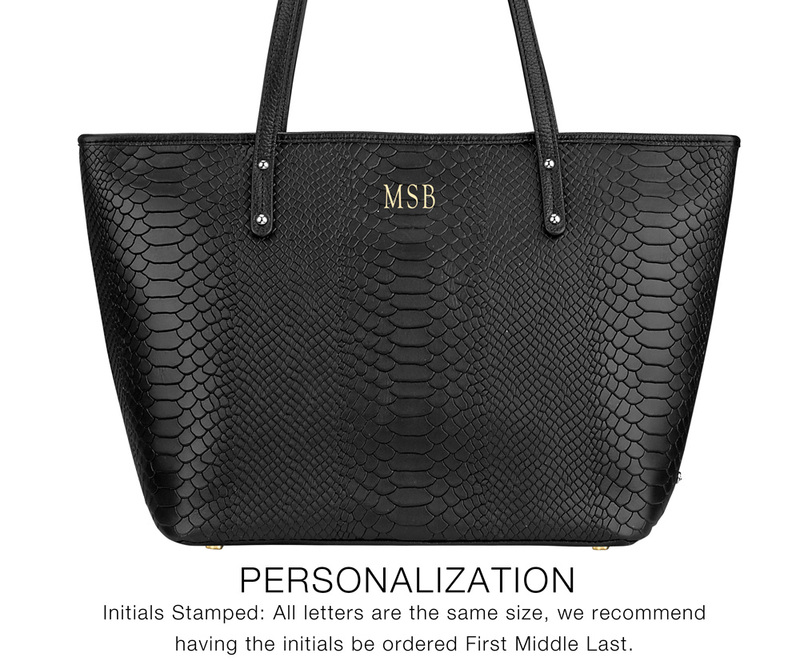 Mini Taylor Tote) has been restyled with a new zip top closure. Effortlessly chic and practical, this compact tote is suitable for any occasion with ample space to keep all of your essentials secure. This tote is the ideal finishing touch to any outfit.